The Cottages & Lofts at the Boat Basin has been recognized on the 2011 Condé Nast Traveler “Gold List,” receiving a perfect score with a rating of “100 out of 100” in the location category. Overall, The Cottages received a score of 90.8 on the 2011 Gold List, which is determined by the magazine’s Readers’ Choice survey and published annually in the January issue. In addition, The Cottages & Lofts was named #7 in the U.S. in Condé Nast Traveler’s 2010 Reader’s Choice poll for Best Small Hotels. The Cottages & Lofts at the Boat Basin is the only resort in the U.S. to score a 100 for location on this year’s “Gold List.” No doubt it has to do with The Cottages’ prime location on Nantucket Harbor, located on three wharves jutting into the Atlantic Ocean that are part of the Nantucket Boat Basin, the #1 Transient Marina in the U.S.. Not only do most cottages have outdoor patios or decks from which one can take in stunning views of the Nantucket waterfront, but all 29 Cottages & Lofts, which include 12 pet-friendly WOOF Cottages, have full kitchens and are conveniently located just a two-minute walk from Nantucket’s charming Main Street. With rates starting from $175, The Cottages & Lofts at the Boat Basin opens for the 2011 season on April 7. 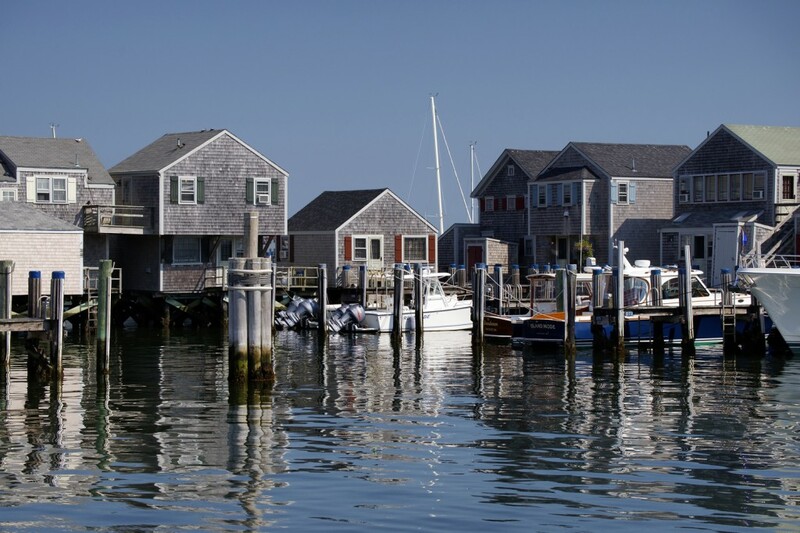 The Cottages & Lofts at the Boat Basin is owned and operated by Nantucket Island Resorts, a collection of premier properties on Nantucket also including The Wauwinet, White Elephant, White Elephant Hotel Residences, Jared Coffin House, and Nantucket Boat Basin. 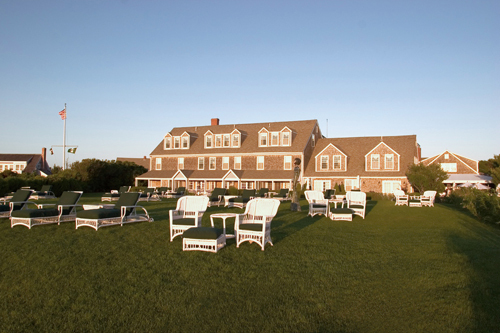 The Wauwinet also appeared on the 2011 “Gold List”; this is the sixth consecutive year for the hotel, the only Relais & Chateaux property on Nantucket. 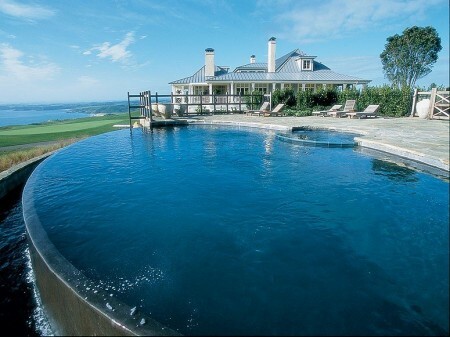 The 2011 Condé Nast Traveler’s “Gold List” hotels are voted on by the Readers’ Choice Awards. Each score represents the percentage of respondents who rated a property “excellent” or “very good” based on specific criteria. 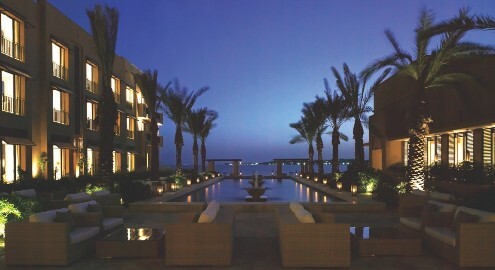 The winners were announced in the January 2011 issue of Condé Nast Traveler magazine. For more information about the 2011 “Readers’ Choice Awards,” visit the awards webpage at http://www.concierge.com/tools/travelawards/goldlist/2011. Park Hyatt Jeddah is currently hosting the Women in Leadership Forum which focuses on five key pillars for successful entrepreneurship: state aid, finance, knowledge and education, commercialization, and support. This is the first event of its kind in Saudi Arabia. In the future, the event plans to award female entrepreneurs a number of awards: Saudi Businesswoman of the Year, Leading Woman in the Public Sector, Leading Woman CEO, Leading Woman in a Family Business, Most Innovative Woman Entrepreneur, Most Women-Friendly Employer, and Most Philanthropic Initiative. The hotel is the perfect setting to unwind after a busy conference schedule. Located on the coast of the Red Sea, the 34.5-acre complex houses the famous King Fahd fountain, which has a more than 1,000-foot-high spray! Achim Lenders, vice present of international food & beverage operations for Hyatt, was the recipient of Food Arts Silver Spoon award in November. The magazine recognized Mr. Lender’s efforts of reinvigorating hotel dining and success by removing barriers between the kitchen and diners. Among his many accolades, Mr. 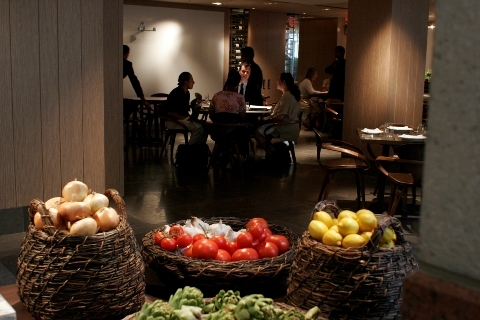 Lenders is the mastermind behind the first ever on-sight hotel farmer’s market at Andaz Wall Street, Michelin-stared NoMI’s urban chic dining atmosphere at Park Hyatt Chicago, and unique farm-to table display at Park Hyatt Washington, D.C.’s Blue Duck Tavern. While the chefs deserve praise, we are glad to see Mr. Lender’s have a piece of the love too! We know that Voyage Privé was the pioneer in luxury travel sale sites, but it’s great to see that Condé Nast Traveler agrees! In the latest issue, Traveler announced that Voyage Privé was the very first “invite-only Web site” to put “grand hotels within reach of an aspirational audience.” That audience has grown to include over six million members in France, Italy, the UK, and the United States. For the entire article see p. 58 in the December issue, which hits newsstands this week. For an opportunity to join Voyage Privé and enter to win a $2500 travel credit, visit the Dream Travel Sweepstakes page.